If you want to design the best possible workplace, improve employee satisfaction and ultimately motivate your staff to deliver better results, look no further. 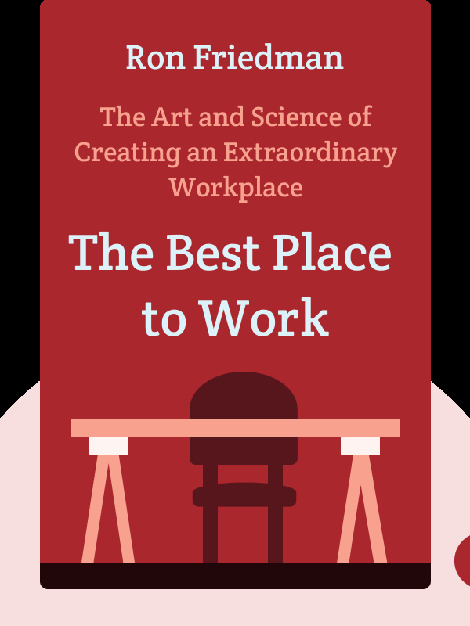 The Best Place to Work will guide you through the process of improving your working environment, leading to more enthusiastic and productive employees. Ron Friedman is an award-winning psychologist and consultant who studies motivation. 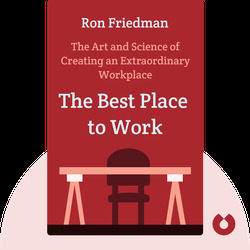 The Best Place to Work is his bestselling first book, and has featured in global media from NPR to the Guardian.